Christiane Bark is the Localisation Manager at busuu, a digital platform that enhances and transforms the way people learn languages. Founded in 2008 and headquartered in London, busuu’s mission is to change the global language learning industry through the use technology. So far, it has over 70 million users and offers 12 different languages to study. A native of Germany, Christiane is fluently bilingual and has a solid background in translation. She has been living and working in London since 2011, and joined the team at busuu in 2015. 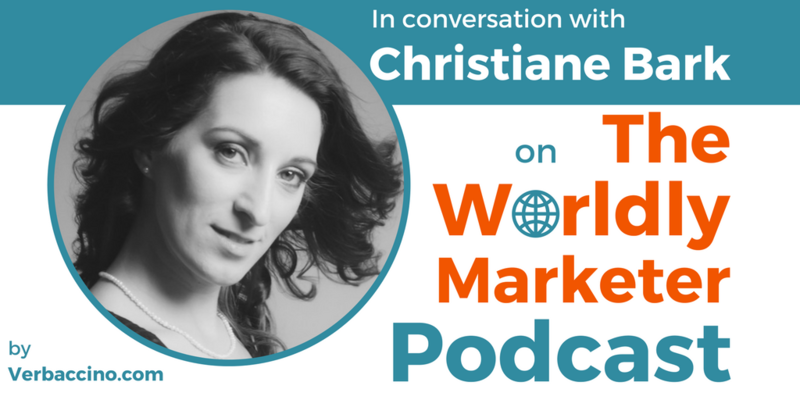 Christiane is a self-described localization enthusiast, and she is passionate about making great content available to as many people as possible. I first met her at a recent Localization World conference (LocWorld34) in Barcelona, where she was one of the presenters on a panel called “Hacking the Localization Thinking Into Startups”. Catch Christiane’s insights into what it takes to build a multilingual platform, and why maintenance costs need to be factored into the localization budget.